ZANESVILLE, Ohio – Discussions continue on how to fund a new county jail for Muskingum. The Muskingum County Commissioners met with representatives from Fifth Third Bank to talk about how a new jail could be funded. Commissioner Cindy Cameron said they have agreed a new facility is needed and are currently working to finalize details on the project. “We are trying to do what’s best and figure out the best way to borrow the money or how we would finance such a project when they’re talking roughly $35 million,” said Cameron. Cameron said currently the jail is overcrowded and that they are paying to house inmates out of the county. She said the overcrowding is not only costing them more money but is hard on the staff and causing more issues in the jail itself. Cameron said having a larger facility would help to alleviate some of these issues. “And as the Sheriff has said, we’re not doing anything elaborate, it’s still going to be a jail, but we need a facility that will house more people,” said Cameron. 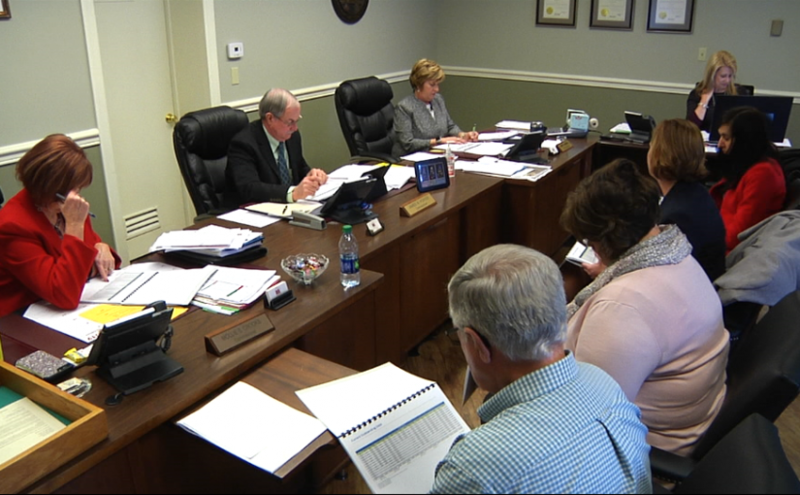 Cameron said the next steps in the process are to review the financial information that was presented to them as well as continue discussions with the Sheriff and create a more complete breakdown of expenses.